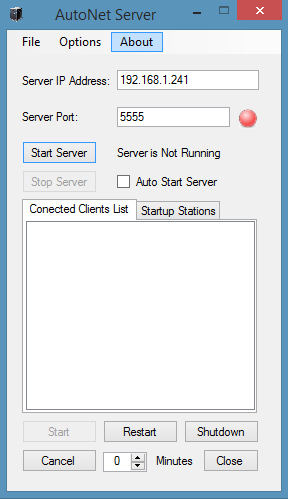 Software to start and shutdown computers remotely. 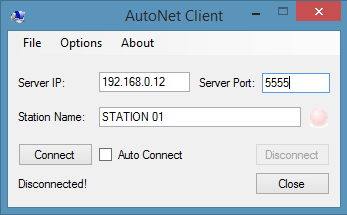 Install AutoNet Server on the main computer and AutoNet Client on remote computers. Watch the video below to further instructions.